The Countryfest Community Cinema celebrated their 5th anniversary with a Gala Event at the WAC on February 6th. DCP donated an auction prize for the event. 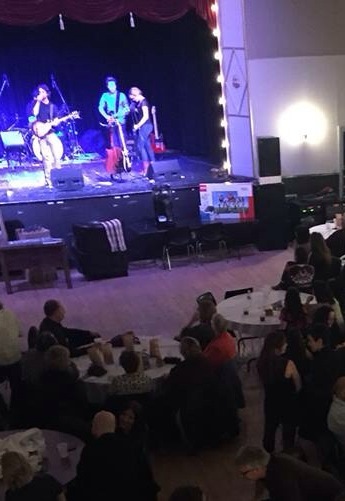 Appetizers, auction prizes and local entertainment from the Handsome Phatties and Kales Outlaw made for an enjoyable and successful evening!